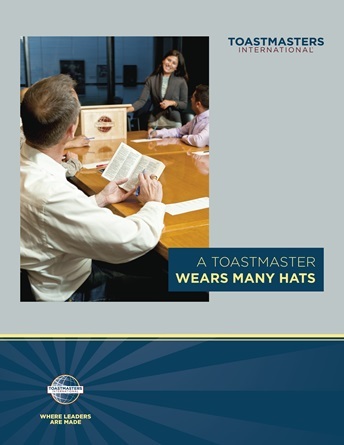 Here at Toastmasters we have the chance to discover ourselves. During every meeting we provide an environment with a good balance of casualness and formality, where we learn communication and leadership. The meetings are structured to provide many opportunities for learning new vocabulary, exercising attention, having fun, expressing body language, talking in front of an audience, improving discipline and assuming responsibilities. Don´t be shy, let´s try it! Each of our members started with nerviness, it is natural. At Stade TM you will find a friendly atmosphere. The ICE WILL BREAK easily! No secret – our program has got a small price 48€ for six months. You could finish your own program in 12 months if you want and each member is willing to support this goal.